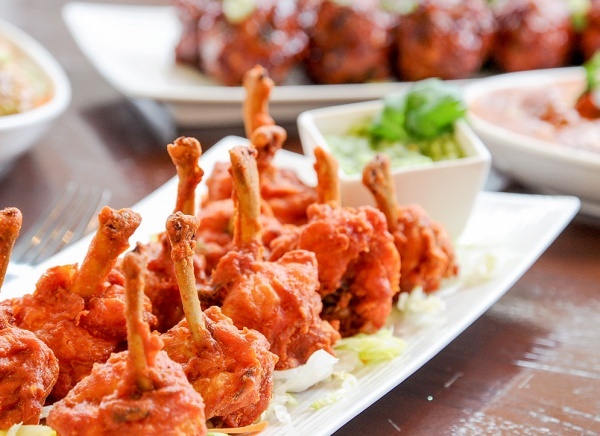 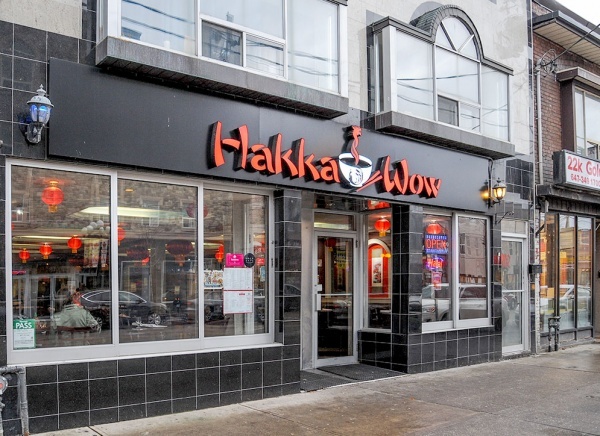 Hakka Wow is a family-run restaurant located in the Gerrard Indian Bazaar in Toronto's east end. 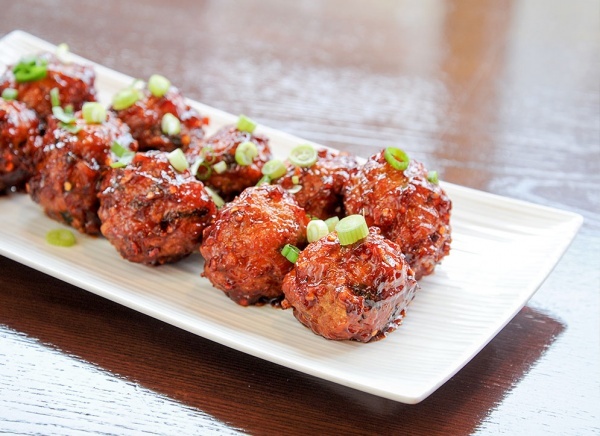 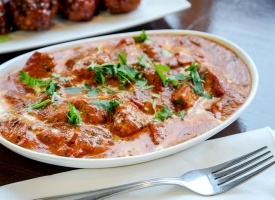 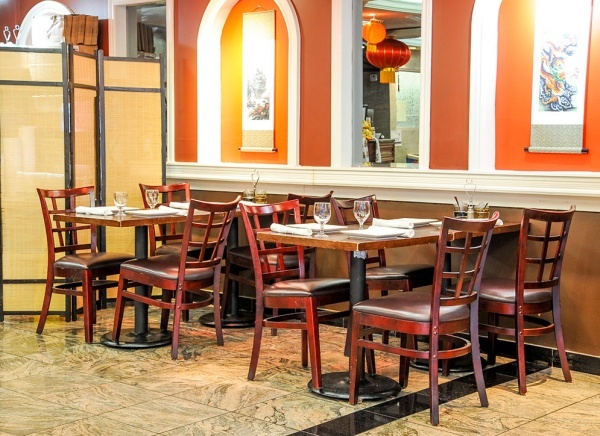 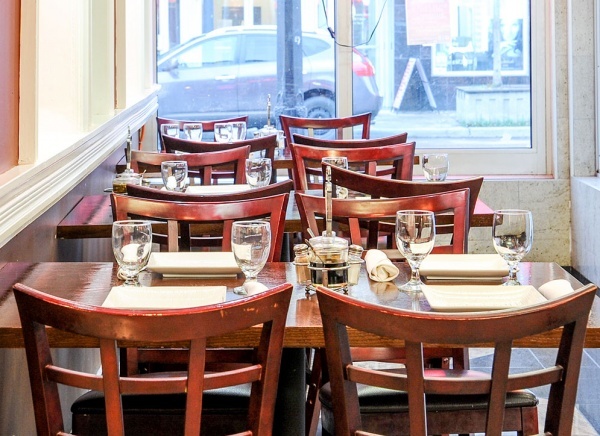 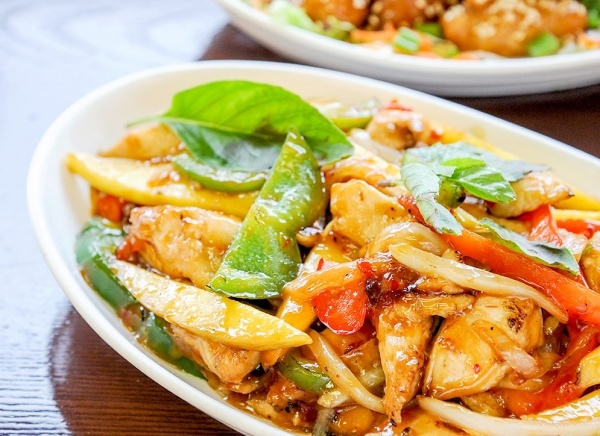 Specializing in Chinese and Indian fare, Hakka is open for lunch and dinner six days a week, closed Tuesdays. 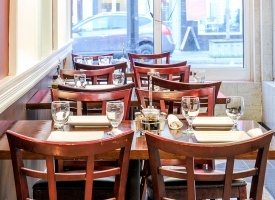 Please take a moment to fill out our online reservation form and search for availability. 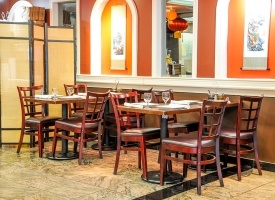 If you require immediate assistance, please call us directly. 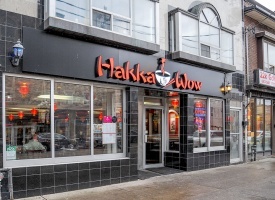 Hakka Wow Phone : (416) 855-7331 Email : hakkawow@gmail.com 1433 Gerrard St. E.
I provide express consent to receive coupons, events or promotions via your newsletter.